In this day and age, structured cabling systems encompass the hardware that provides telecommunication infrastructure. The infrastructure serves different purposes, such as transmitting data via a computer network or giving telephone services. Structured cabling can also be defined with regards to ownership so that the system begins where the service provider terminates. The entrance facility will have connecting hardware, cables, boundaries, and protection devices. One is also likely to find other equipment that helps to access private cabling. An entrance facility is different from the equipment room, which is a controlled and centralized space with sophisticated equipment. The equipment room houses the distributor, the primary cross-connect, and other cross-connects needed in the system. 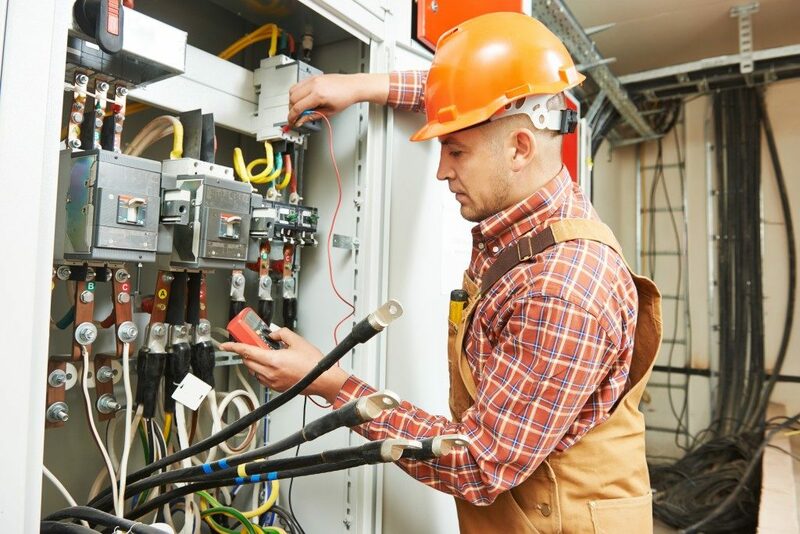 This subsystem offers an interconnection between the equipment room, the telecommunications room, the entrance facility, and the access provider. In most cases, backbone cabling will refer to either of two options. In the first, the connection joins a horizontal cross-connect to an intermediate one. In the second, the wiring joins the primary cross-connect and a horizontal one. The TE (Telecommunications enclosure) is responsible for the backbone and horizontal cables and connecting them to hardware like patch cords. The room might contain the primary cross-connect depending on what the design is meant for. The idea of the enclosure is to offer an environment for keeping equipment safe to serve the building. That way, the enclosure is not always present in a cabling system. In other cases, there is a “one enclosure for every floor” rule. This subsystem stretches from the information outlet of the work area to the telecommunications enclosure. It covers mechanical terminals, patch cords, parallel cables, and jumpers. Sometimes, it will include multiuser outlet assemblies and CPs (consolidation points). The most extended length for a balanced horizontal cable is 90 meters, and this length is independent of the type of media. 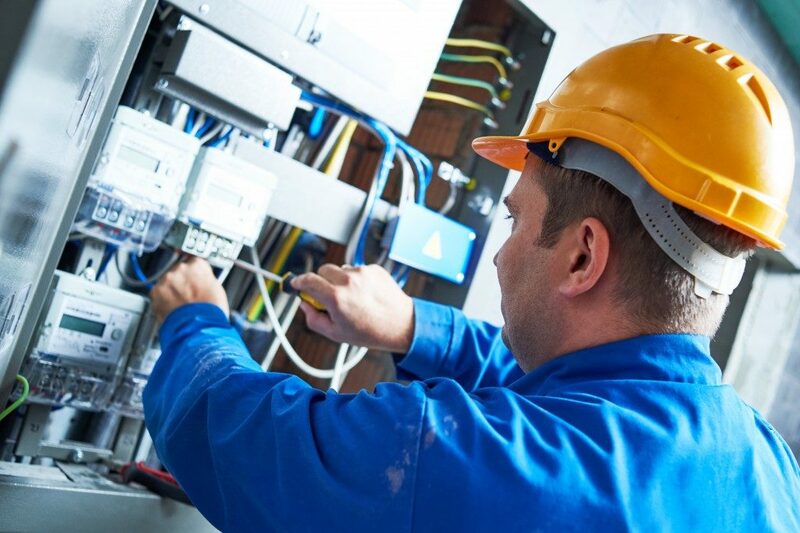 Components of the work area will likely extend from the connector or the telecommunication outlet to the work area equipment and horizontal cabling. There must be at least two outlets that are permanent in every work area. Assemblies for many users will often form part of the work area. In the end, you should always remember that while designs and uses can be different, regulations often govern cabling systems. Such laws will guarantee consistency in the way the systems are designed and installed and will make sure that they conform to the transmission line and physical requirements. They also form a basis that one can use to examine a system and determine expansion or other changes that might be necessary. Finally, regulations help to keep documentation uniform.